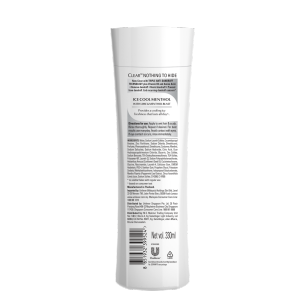 Revives scalp & hair with a cooling sensation keeping you feeling fresh all day. A daily fitness regime is important in keeping your body healthy. But is your scalp's health at risk? Perspiration and greasiness after a good work out can result in dandruff-prone scalp, moreover under the all year long hot weather in Malaysia! 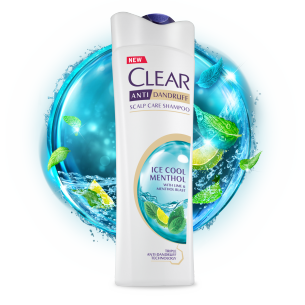 Infused with Lime and Cooling mint, CLEAR Ice Cool Menthol Shampoo removes dandruff*, cleanses your scalp and provides a cooling sensation to keep you feeling fresh all day. Menthol are known to remove excess oil, while its cooling menthol delivers a feeling of freshness to scalp.